JAN 29, 2019 – The top 100 brewers in the world according to a summary score based on available reviews. The summarization is based on five different weighted scales that place an emphasis on reviews of the past year and top performing beers but also includes historical all-around performance, a brewer’s range of performance across styles, and other factors to compare newer and older, larger and smaller brewers under a single method of processing. The winners here are presented as rank ordered. 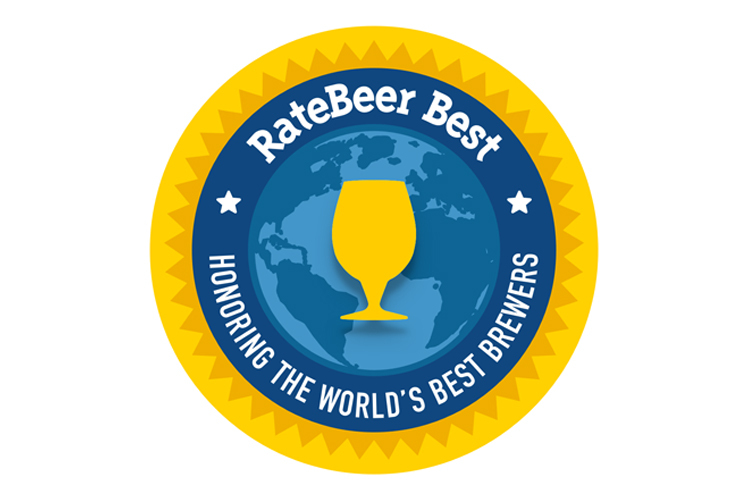 The members of this list reflect the top performing brewers of over 36,000 listed at RateBeer.